TAP invites you to our spring 2019 networking drinks with a spotlight on some of the charities and non-profit groups in our network. The third sector is often overlooked and under-appreciated within our community as well broader society. We requested those interested in raising awareness through TAP to reach out to us, and came to a shortlist of the groups below. ANBU stands for Abuse Never Becomes Us. 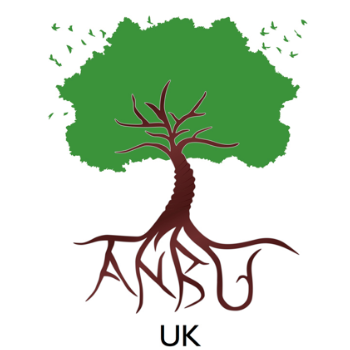 ANBU, founded in Canada in 2016, is now also a UK registered charity supporting survivors of childhood sexual abuse in the Tamil community. Our mission is to raise awareness and provide healing and empowerment through holistic support, resources and advocacy on behalf of Tamil people impacted by childhood sexual abuse. 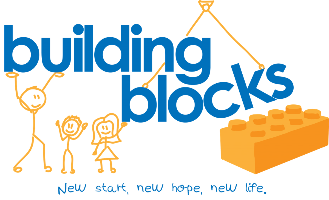 Building Blocks is a charity project set up with the aim of helping and supporting children living in areas of poverty around the world. Their aim is not only to provide a safe haven for these children, but to provide them with the medical, optical, dental and educational provisions to aid their well-being. Comdu.it is a growing global network of diaspora changemakers committed to the sustainable development of the North and East of Sri Lanka. They currently operate in Canada and Germany. 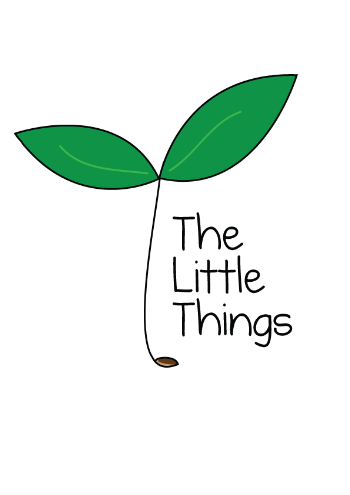 The Little Things is a student-led charity aiming to improve healthcare in developing countries. By providing vital medical equipment to poorly funded and inadequately equipped hospitals, we hope to improve access to healthcare for innocent, vulnerable patients. 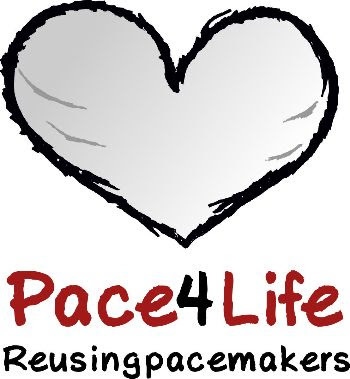 UK Charity Pace4Life, like organ donation reuses donated pacemakers in the developing world, implanting them for free. Implanting in Ghana, Sierra Leone, Kenya and Sudan to date. The idea for Pace4Life came out of a chance conversation with a mortuary technician who mentioned that the cupboards in her lab were being cluttered up with discarded pacemakers. Researching pacemakers and their background further, founder, Lavan discovered significant research that supported the recycling and reuse of pacemakers and thus an idea was born. 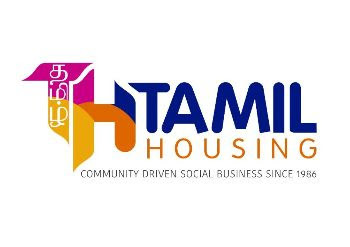 Tamil Community Housing Association was initially constituted in 1986 as the Tamil Refugee Action Group (TRAG) - a self-help initiative, to support and ensure the welfare of Tamil refugees. In 1996, TRAG changed its role and was re-launched as Tamil Community Housing Association with the dual objective of looking after the housing needs of refugees, as well as supporting the aspirations of the community. Today, we own and manage over 300 homes and function broadly as a 'community anchor'. Centre for Community Development (CCD) was established in 2004 and supports marginalised people from the Northeast and Upcountry of Sri Lanka, including those living in the UK. We strive to improve the living conditions of these communities by supporting and creating opportunities for the underprivileged, and making partnerships with and strengthening local ground-level organisations and institutions. Our programmes include: Elders Empowerment Project, Tamil Women Development Forum, Healthy Mind Project, and War Widows Project. Please do come and join us to hear from these brilliant organisations, and if you are interested, get involved. Do spread word about TAP with your friends and colleagues, and encourage them to attend. No prior experience is necessary – we look forward to meeting you!